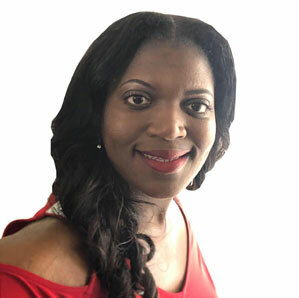 As your Virtual Chief Financial Officer and Strategic Partner, Arnesha works with small business owners to create an effective financial workflow process. She focuses on strengthening your financial reporting, accounting, and cash flow projections. Prior to entrepreneurship, she worked for some of the top 100 companies averaging over $100 billion in revenue. Through hard work and late hours. Arnesha climbed the corporate ladder and worked her way up to a senior level within the accounting and financial reporting department. In all, she brings in 10 years of accounting & financial reporting experience. She completely devoted to helping you track your business financial data. Monica Parrott, also known as “The Entrepreneur’s Midwife” a title that fits her like a crown. With over 15 years as a successful entrepreneur and several thriving businesses under her belt, Monica's mission is to help other entrepreneurs give birth to their vision. Through a series of classes and motivational exercises, your mindset will totally shift, you will start to receive clarity and your purpose in business is confirmed. Her unique speaking style leaves you with an eagerness and drive to flourish. 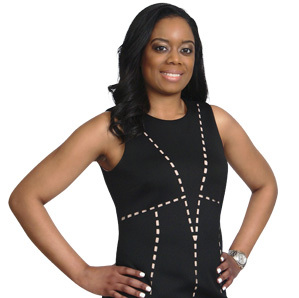 A serial entrepreneur, wife, and mother of one, Monica's incredible ability to produce topnotch results coupled with her unbridled passion for successful entrepreneurship has earned her a reputation as an unshakable business mogul. 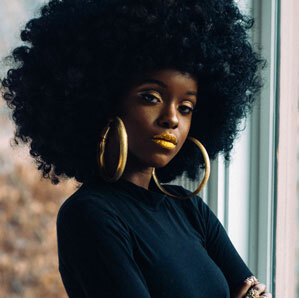 Fennella Like Whoa is a Sierra Leonean American fashion blogger and creative entrepreneur with a love for fashion, wigs and branding. 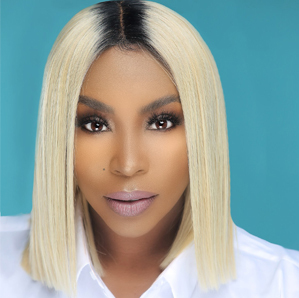 She graduated from Spelman College with a Bachelor’s in English where she was known for her fashion sense, bold wigs and hosting annual branding workshops for students to learn how to build and leverage their online influence. 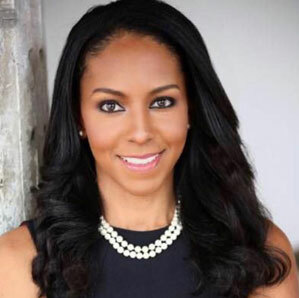 Sarah-Elizabeth Langford Reed, a native of Atlanta, is the Vice President of Corporate & Government Partnerships for Two One Technology a firm founded and owned by Don Barden and Hawks NBA Legend Dominique Wilkins. Reed was reared in a “political” family. Reed’s father served on both the Atlanta City Council and in the Georgia State Senate. Her mother, a prominent attorney, was appointed by the 57th Mayor of Atlanta to serve as the Atlanta City Attorney. Sarah-Elizabeth graduated from the University of Michigan in Ann Arbor, Michigan with a degree in French and received her J.D. from Howard University School of Law. While in law school, she worked for U.S. Congressman John Lewis and later for the D.C. Office of General Counsel for five years in the affordable housing industry for over ten years. In February 2017, Governor Nathan Deal appointed Sarah-Elizabeth to the University System of Georgia Board Regents. The former First Lady of Atlanta serves on many boards including the Atlanta Children's Museum Board of Directors, Mayoral Service Board, and the Motherless Daughters Foundation. 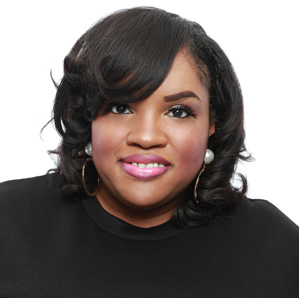 India Monae is an innovator, lifestyle influencer, and successful female real estate investor out of the prestigious Atlanta area. Blending her passions for fashion and real estate, India has created an influential platform teaching millennials how to dominate debt, build wealth, and live the lives they've imagined. India began her career to influence as a freelance fashion stylist after working for Beyonce’s Dereon and Nordstrom. Being able to use her gifts as a visual creator expanded her opportunities for curating timeless looks for Atlanta’s elite. India would later open an online clothing boutique called indiaMonae.com. Her new business venture successfully grew to $90k in a short period. This was only the beginning.